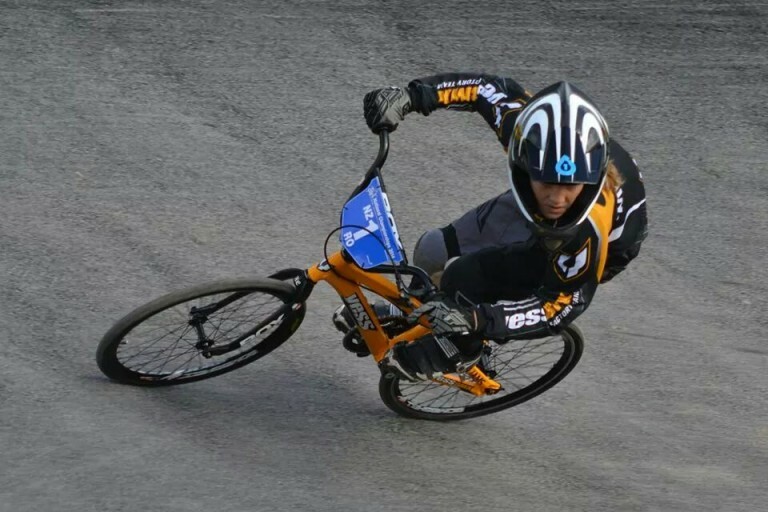 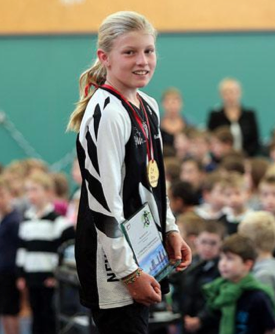 Cambridge 12-year-old Leila Walker has continued her remarkable run of performances to win a fifth straight UCI BMX World Championship title in the USA today. 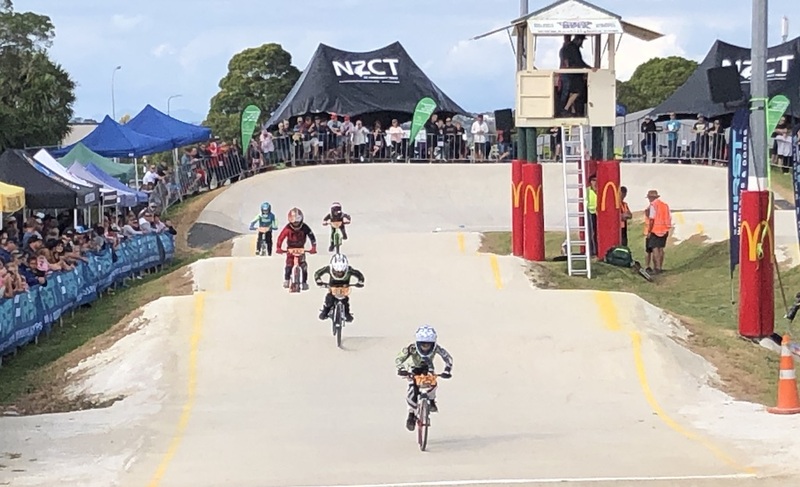 BIKENZ: The final day of challenge class competition saw the cruiser classes battle it out, with New Zealand earning a gold and a silver medal. 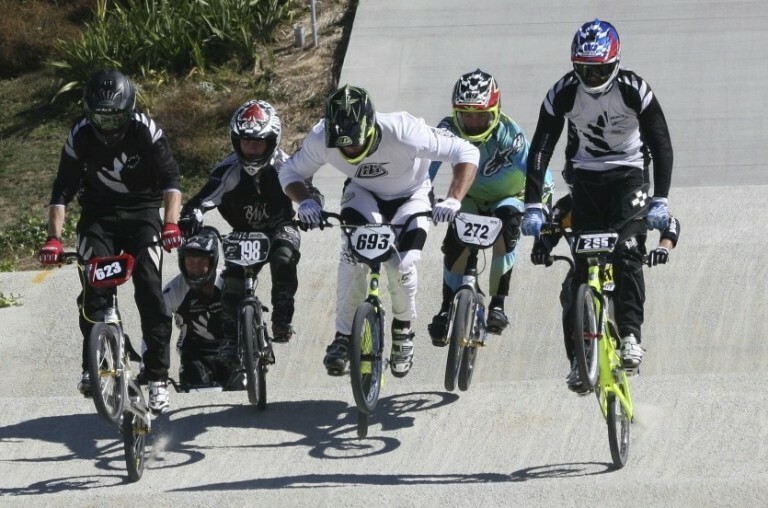 BMXNZ: Competition is underway for the challenge classes in Rotterdam, with 17 and over and masters racing now complete. 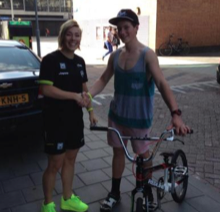 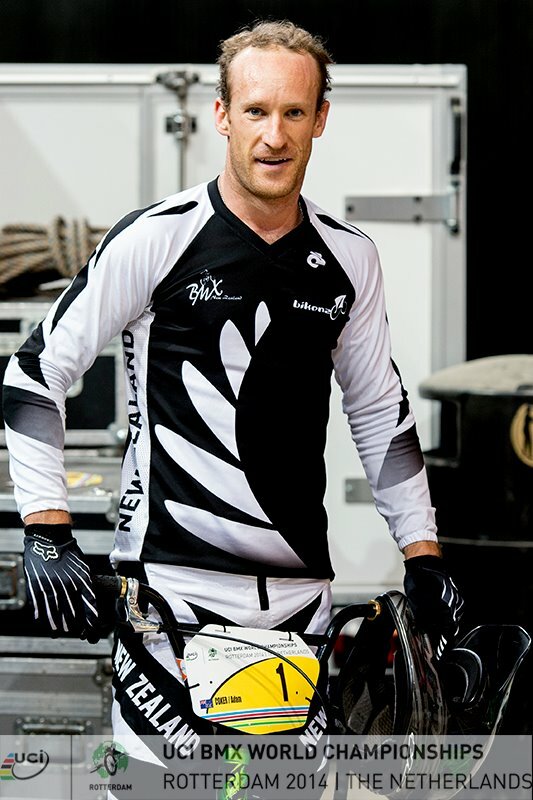 The Kiwi BMX contingent will take on a tight indoor test at the world championships in Rotterdam at the weekend. 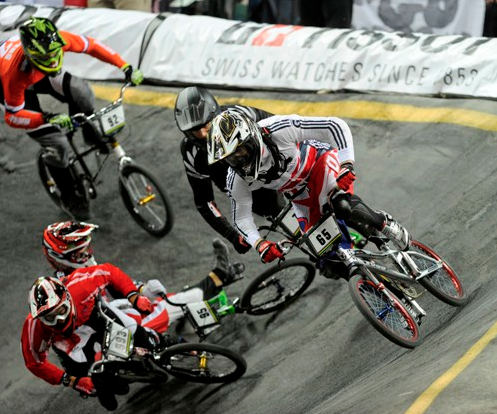 UCI: The 2014 UCI World Championships are the largest BMX World Championships to date, with a record number of participants – 2860 riders from 43 countries throughout five days of racing. 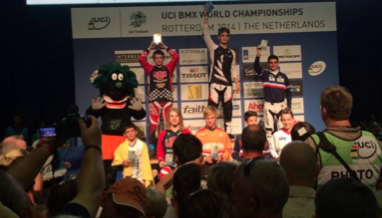 UCI: On July 26th and 27th, the world’s top names in BMX will compete for the rainbow jersey at the Ahoy Arena in Rotterdam. 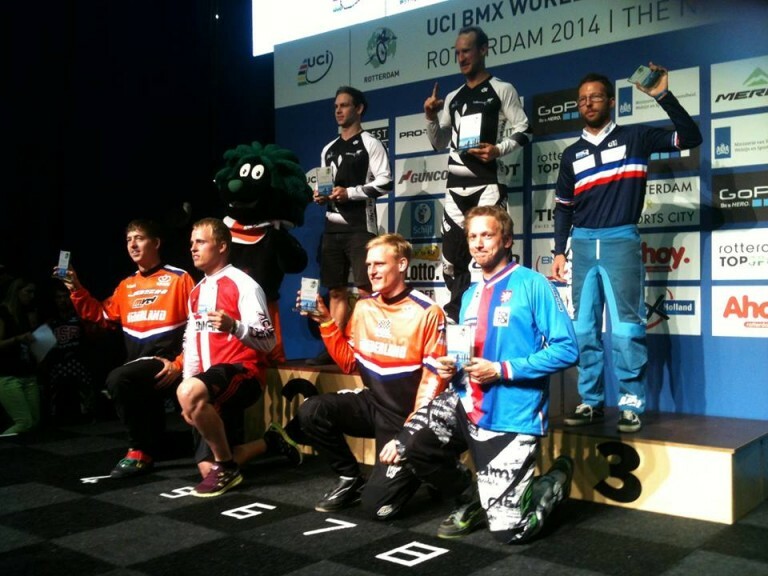 BMX Worlds 2014 in Rotterdam are taking shape for just over fifty New Zealand riders.